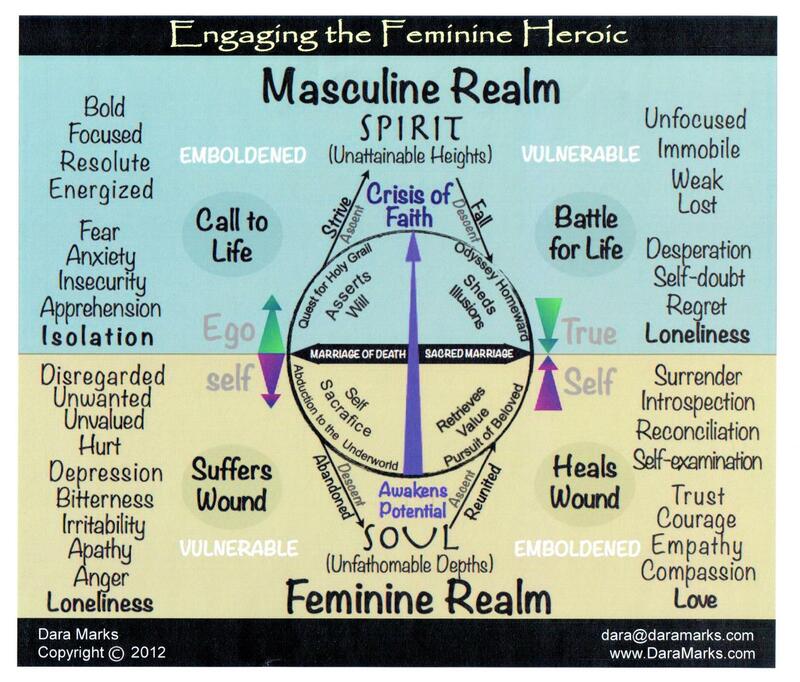 Makes complete sense when I engage in it, but it eludes me why anyone else would. Narcissism is so perfect that even the Americans and British agree on its spelling. Back in the day, a “selfie” was a form of masturbation. Today, it is a…hunh…how ironic. Interestingly, the actual mythical figure of Narcissus never seemed to complain that the vision he loved was of the opposite hand to him. 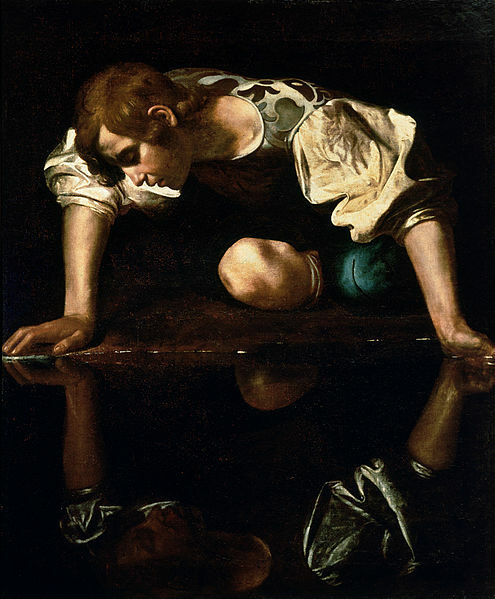 How obvious for Narcissus to name narcissism after himself. The original title of The Chronicles of Narnia was The Chronicles of Narcissus, but had to be changed when the children could never get beyond admiring their wardrobe. Contrary to popular belief, narcissism is not a sign of personal insecurity…at least, it isn’t in me. An alternative version of the myth of Narcissus involves an identical twin brother who drowned. Turns out Narcissus was a bit of a prick, but an imaginative one when it came to the inquest. As I said in Birth of a Reader, I am addicted to books. But even with my addiction, I must admit that every now and again, I wish there were no books on writing and most specific to me, screenwriting. I say this not because the books available are particularly badly written, but more because they are well written by the author but often poorly understood by the reader; readers who more often than not are looking for the One True Way to screenplay writing. The same is true in business books. If you tell me your favourite business author, I can tell you how—and possibly what—you think. Linda Cowgill. Chris Vogler. Robert McKee. Michael Hague. Paul Joseph Gulino. Dara Marks. Each of these authors also has a trigger onto which student after student latches, like a remora on a shark, looking for their next artistic meal. 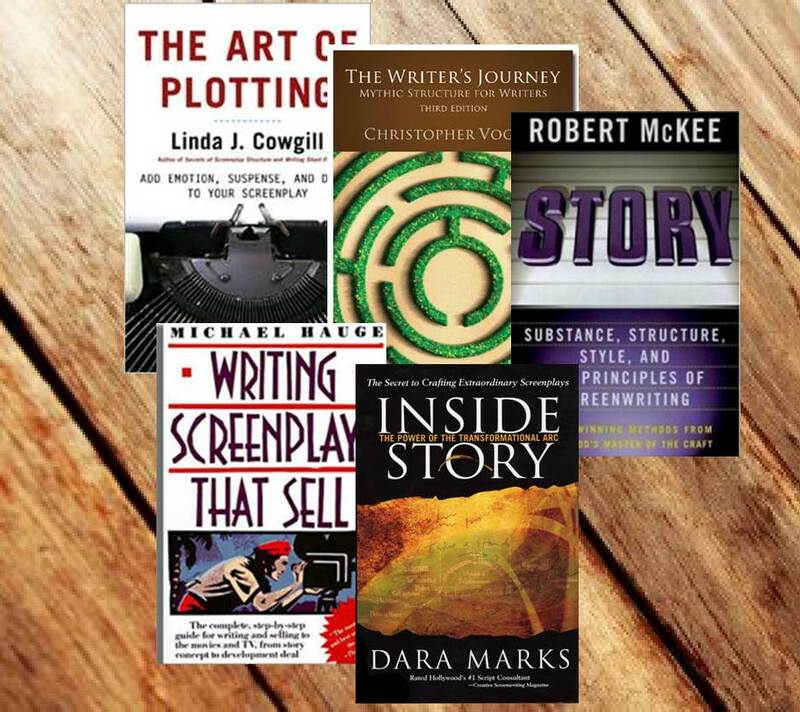 Each offers an approach to screenplay writing that he or she found particularly useful. Unfortunately, too many students miss the point that these are approaches or ways of thinking about screenwriting and not road maps to success. Each book offers one or more lessons that a writer can incorporate into his or her work today to make it better, but none of them are the One True Way. In fact, too close a focus on any one author and you will never find Your True Way. 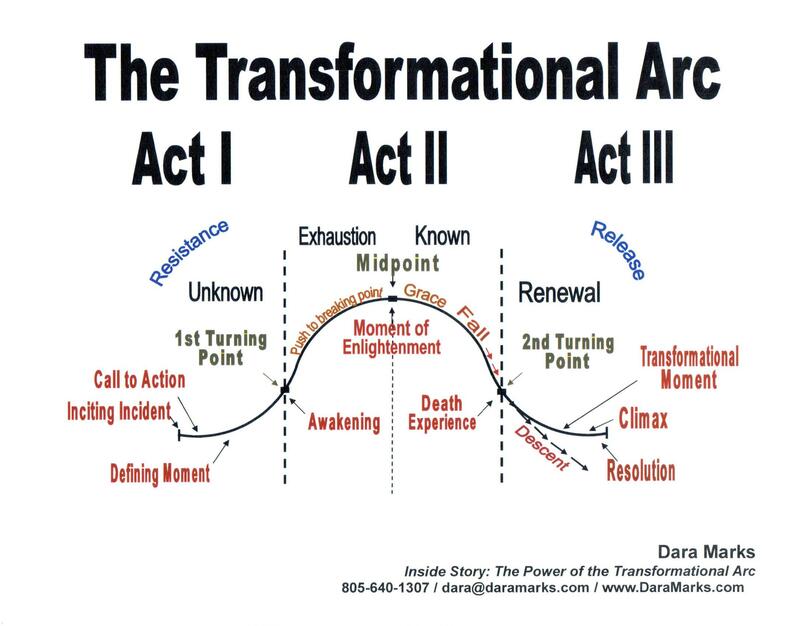 Too much focus on Dara Marks’ Inside Story and you will find yourself in a tailspin about Theme, as you struggle to force-fit your characters’ actions and dialogue around a theme that may or may not be true to your story. If you find yourself able to quote Chris Vogler’s The Writer’s Journey, you’re likely describing your characters in terms of mythic archetypes a la Joseph Campbell and drawing parallels with The Wizard of Oz and Star Wars. I’m not saying that novice writers should avoid these authors. I am simply saying that each should be approached cautiously as the novice writer—or seasoned writer, for that matter—can’t hope to achieve everything these authors discuss. The authors have the luxury of looking at a screenplay as a completed item and so discuss aspects and approaches for which you and/or your screenplay may not yet be ready. There is a reason that you will still find many of these books on the shelves of seasoned screenwriters…because they continue to find new lessons in old books as they develop their craft. The authors and their tomes are more like a screenwriting buffet, offering you a variety of flavours that hopefully provide nourishment, but can also cause artistic indigestion. So, sorry folks. The books offer no clues as to the One True Way. It doesn’t exist. And like everyone that came before you and will likely come after, you will continue to struggle as you search for Your True Way. PS I own and have read books by all of the authors discussed here (and in Book larnin’), and every time I reread them, I find something new to apply to my screenwriting—including, interestingly enough, from the business writers.